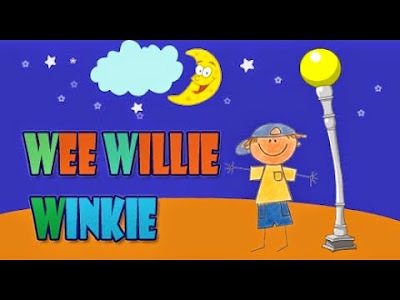 Kids do you know wee willie winkie? He is a small boy who lives in a town and run around the town at night with a lamp in his hand. Lets sing along and learn Wee Willie Winkie rhyme and find out what is he doing in the town.